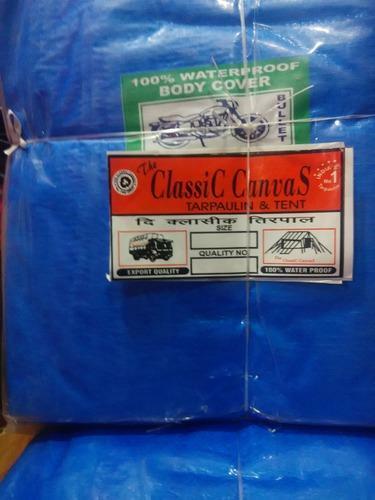 Established in the year 2000 at Kolkata, (West Bengal, India), we “The Classic Canvas” are a Sole Proprietorship organization, affianced in manufacturing the best quality range of Tarpaulin Sheet, Tarpaulin Cover, Canvas Tent, Shamiyana Tent, etc. We also trade optimum quality Hessian Cloth, Black Polythene Sheet, LDPE Sheet, PP Jumbo Bag, Nylon Rope, VCI Paper HDPE Fabric, etc., to our prestigious customers. Under the stern guidance of our mentor “I. Badgujar (Proprietor)”, we are growing in the industry day by day.